Redman's 1996 track "Funkorama" gets an update from Cookin Soul. 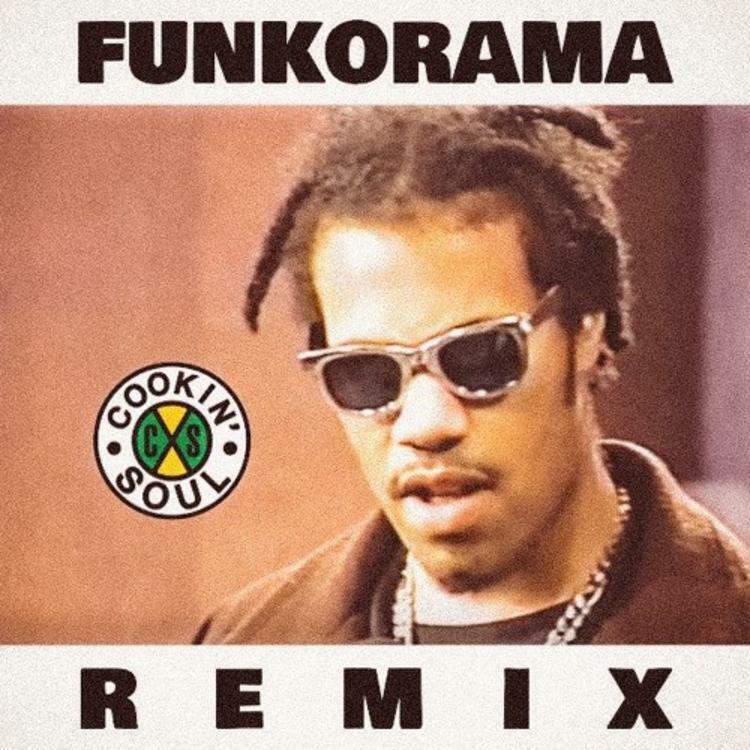 Prolific beat maker and remix aficionado Cookin Soul reached into the archives for this one, remaking Redman’s classic track 1996 single “Funkorama.” Cookin Soul add their personal touch to the record, but don’t strip away the old-school soul from the track. They simply bring the boom bap drums to the forefront and throw a few sampled flourishes to the beat. Redman’s vocals sound as good as ever, taking on an almost dream-like quality with the adjustments made by Cookin Soul. If this track leaves you craving more from the Brick City emcee, be sure to check out his with Method Mad 25 minute freestyle that Tim Westwood shared last week.